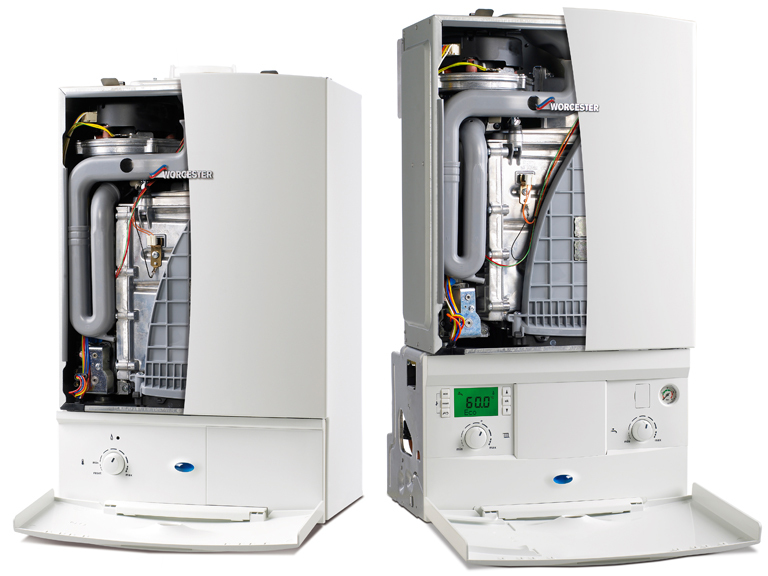 Get your boiler serviced by one of our Gas Safe or OFTEC registered engineers. Click here to book your emergency callout and one of our engineers could be with you within the hour. We carry all first line spares and common parts. All engineers are highly experienced, Gas Safe or OFTEC registered technicians. Get your commercial heating system up and running quickly with an MCS commercial heating engineer. We offer priority 'through the night' service for high priority commercial clients including care homes & hotels. MCS Heating is committed to providing the highest level of quality and professionalism. Over a 30 year period we have built our reputation focused on providing a quality service to all our domestic and commercial customers. All our engineers are fully qualified and experienced, ensuring work is carried out to a professional standard every time. In addition, we provide a guarantee on all our workmanship. 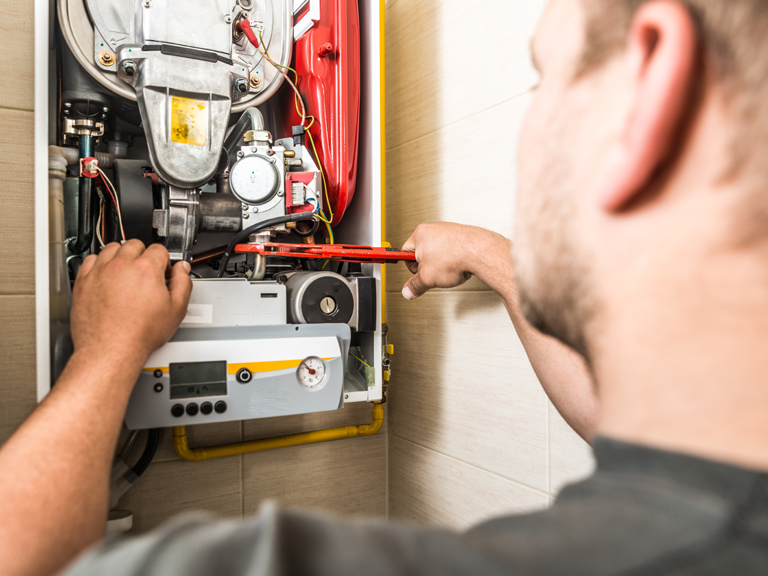 We have grown to offer a range of services to clients including: Boiler repairs & servicing, Heating maintenance care plans, new boiler installation, smart thermostat installation, smart technology installations, designer radiator installation aswell as more traditional electrical & plumbing services. Over the years we have grown to meet demand, we have experienced plumbers in East Yorkshire & South Yorkshire who are able to respond quickly to any requirement you may have. If you need boiler cover in Hull, York, Beverley, Doncaster & surrounding areas we are your local experts available 24Hrs a day. We also provide an emergency plumber service, with 24 Hour availability of Gas Safe registered heating & plumbing engineers. Each engineer is backed by a team of friendly office personnel who are ready to take your call. We boast a 365 days-a-year service as well as a 24 hour call-out service. Rest assured that whatever your problem, it will be dealt with quickly and efficiently.